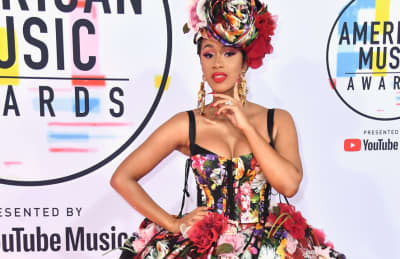 Cardi B performed "I Like It (feat. Bad Bunny and J. Balvin) at this year's American Music Awards. 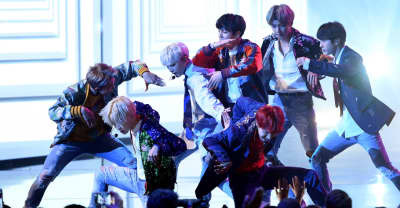 Watch BTS perform "DNA" at the American Music Awards.